I don't get it? 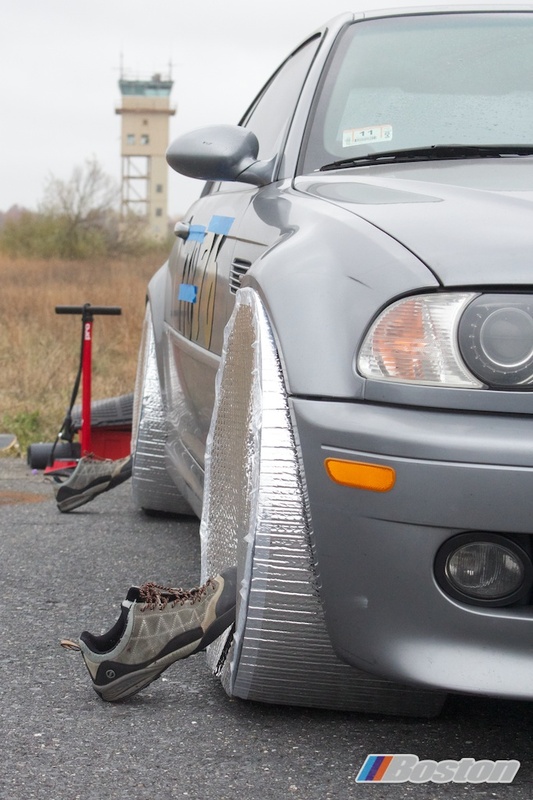 Are those tire warmers? If so, you can tell it's being driven by somebody on the last season event, competing for a trophy. However, I do love the old school bike pump! haha You're right on Larry. Made a great difference though. .1 variation in lap time in the pm in the rain. However, from far away, it looked blinged out to the nines! Dang, I knew I forgot to do something! See what watching F1 does to you? Next stop, cam-shafts out, pneumatic lifters in. Should be about a 3 million dollar project. And that's before we touch the DRS and KERS! See what lengths we go to! We, the non star spec, non R1R's people! I like wedge sneakers for women with heels inside, like Isabel marant and UPERE wedge sneakers. We'll have to try these at the first autocross this year. Jessi, Please Make This Stop! Mt Philo Crash: "It Had To Happen Some Time." Porsche Charges What for Wheel Accessories?! "A Pretty Technical Course by PCA Standards..."